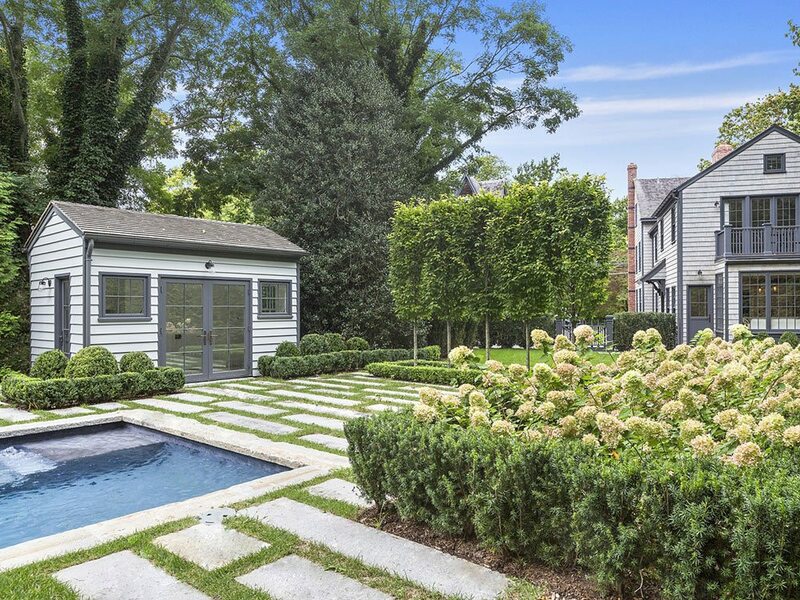 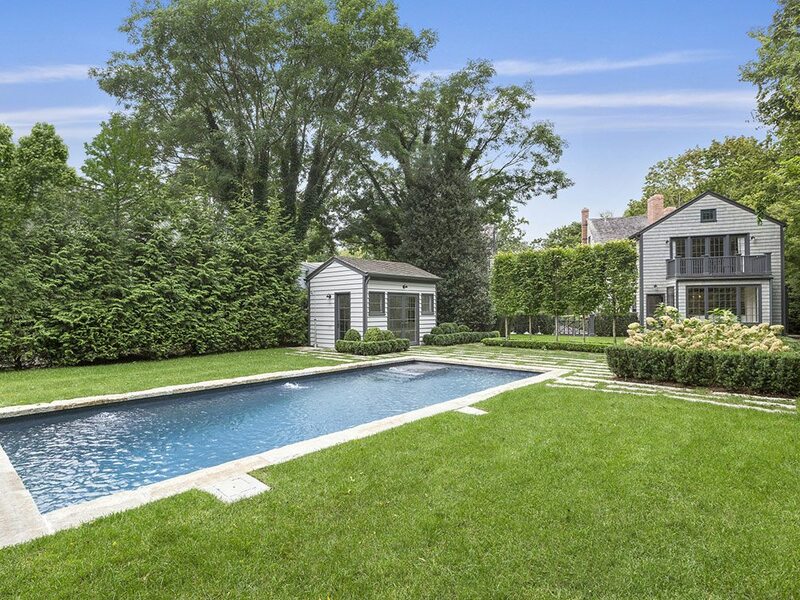 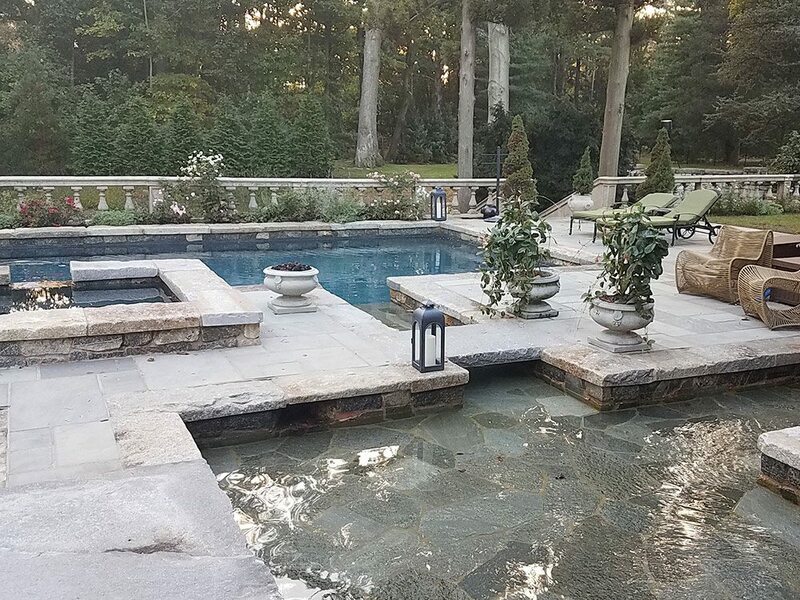 Building a pool or looking to update the design of your pool? 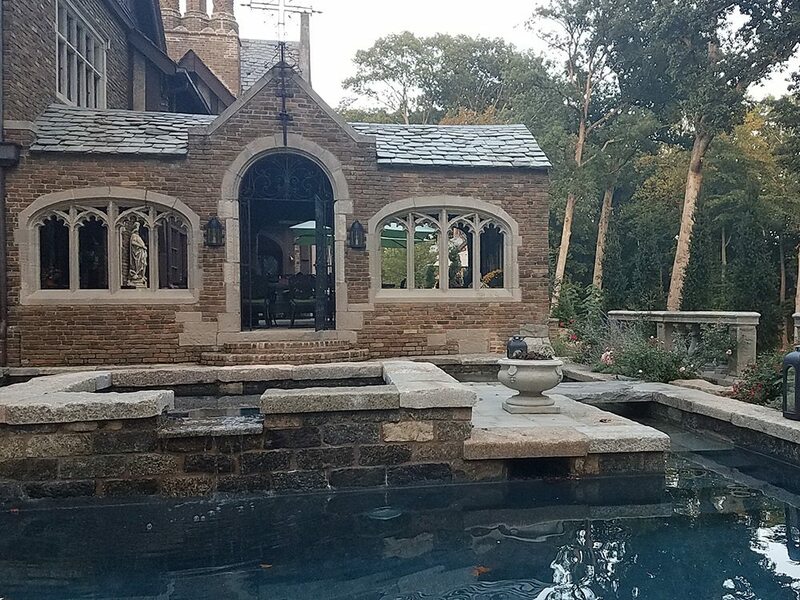 Reclaimed stone coping is not only functional but has a unique look and feel. 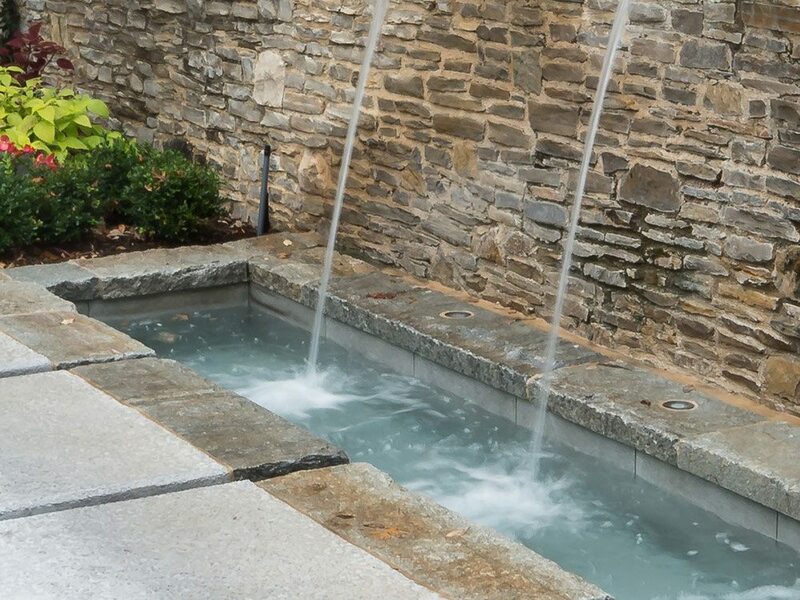 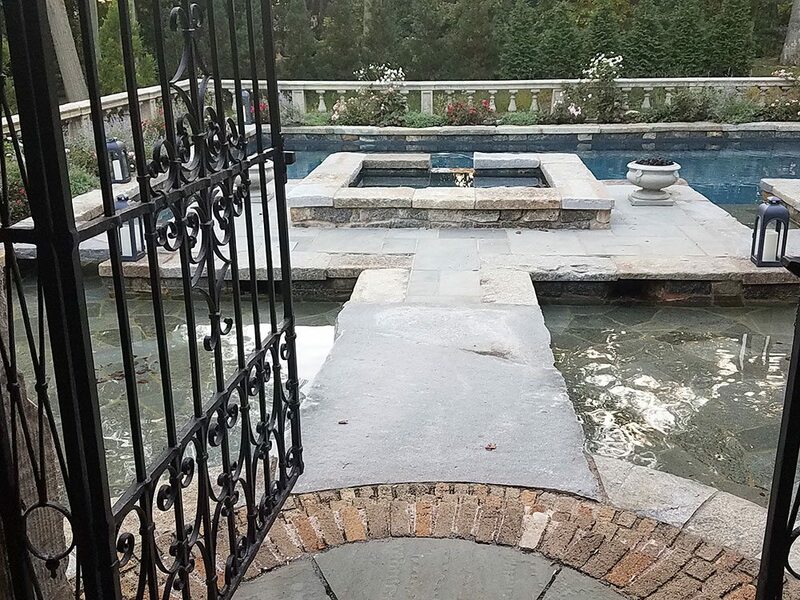 Stone Farm can select out reclaimed curbing or accent pieces that can work for your pool, or we can custom cut to your specific needs. 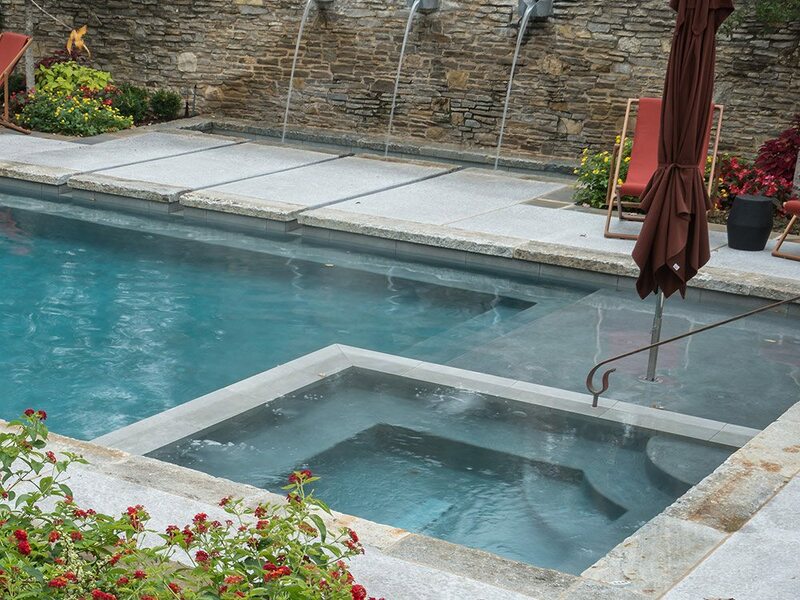 Reclaimed granite curbing it is a great material of choice for pool coping. 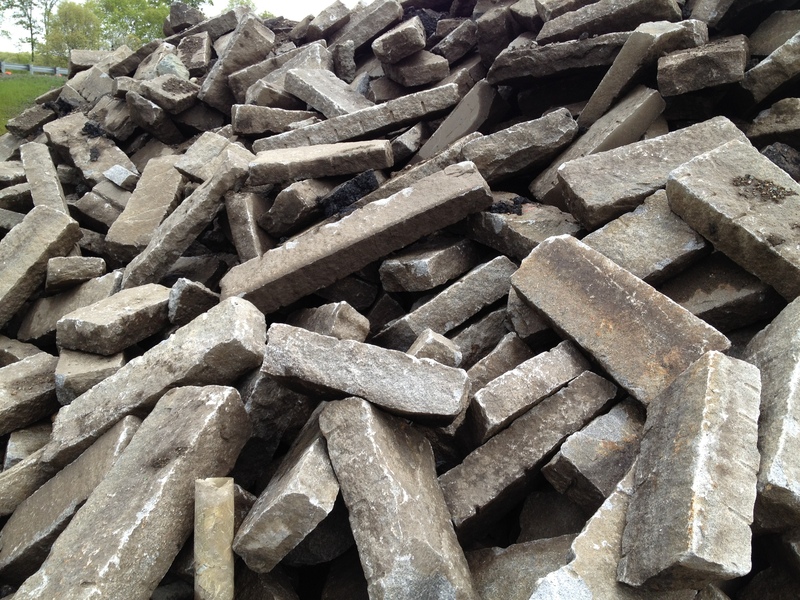 Learn more about this reclaimed material on our granite curbing page.